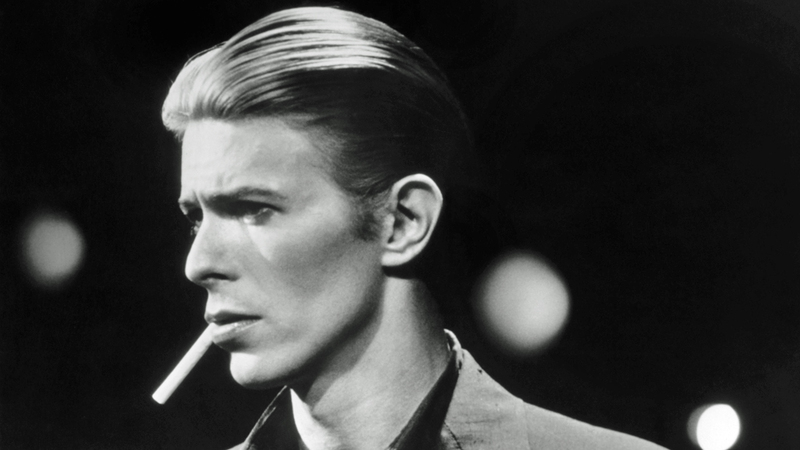 David Bowie’s son, film director Duncan Jones, says his father’s music will not appear in new biopic Stardust. Bafta-winning film director and producer Duncan Jones has recently criticized a new film about his father’s life. Moreover, he said that none of the singer’s music would feature in it. Singularly, nobody consulted Bowie’s family on the film. Noone gave any permission. However, the biopic will cover the rise of the late music legend. It starts with a trip to America in 1971 that inspired the creation of his iconic alter ego Ziggy Stardust. Then it will cover the birth of Bowie’s 1972 album, The Rise and Fall of Ziggy Stardust and the Spiders From Mars. The production of Stardust will start in June with Gabriel Range as director. Jonny Flynn will play young Bowie, with Jena Malone as his wife Angie. A Twitter user asked The Moon director if he would ever be open to a project using his father’s music. Recently, director Jones explained he would be more likely to give permission to author Neil Gaiman (the author of The Sandman and Stardust). Also, he mentioned Peter Ramsey (who co-directed Oscar-nominated animation Spider-Man: Into the Spider-Verse). Later, Gaiman agreed with a fan that Jones would be the best director for a Bowie biopic. David Bowie died in January 2016 of liver cancer, two days after the release of his final album Blackstar.